Kristin Chenoweth is a diva for the new millennium — a devout Christian who also happens to be one of the most vocal gay allies out there. She’s also, ya know, super talented. (A Tony and an Emmy, thank you very much.) So of course we’re all excited that she’s the featured entertainer at the Dallas Symphony Orchestra’s annual gala concert and after-party on Saturday. Come for the singing, stay for the dancing. Meyerson Symphony Center, 2301 Flora St.
Cathedral of Hope, 5910 Cedar Springs Road. The Irish indie film Once became a surprise hit, winning an Oscar for best song (for the dreamy ballad “Falling Slowly”). When it was adapted into a Broadway musical, it managed to be a surprise hit again, this time by dominating the Tony Awards. 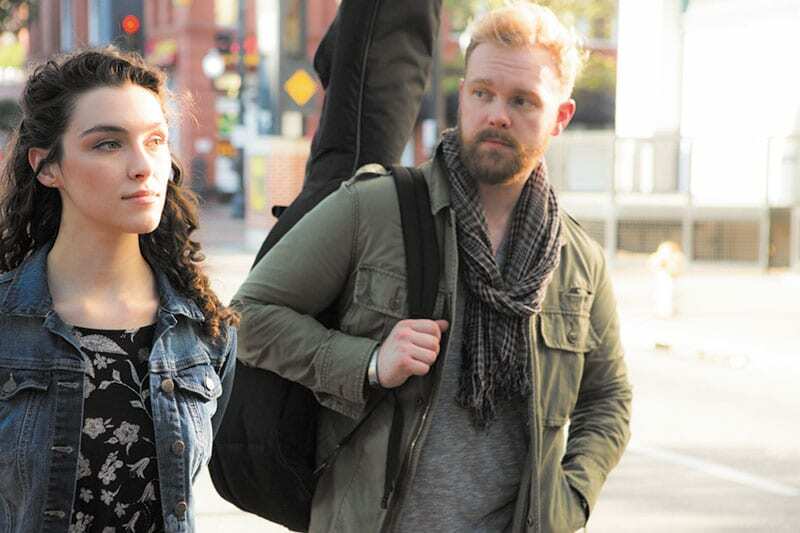 The first local production of the musical — about a street busker who falls in love with an immigrant girl and woos her with music — arrives at Theatre 3 this week. Marianne Galloway directs. Theatre 3, 2900 Routh St. in the Quadrangle. In previews through Sunday; opening night Monday.